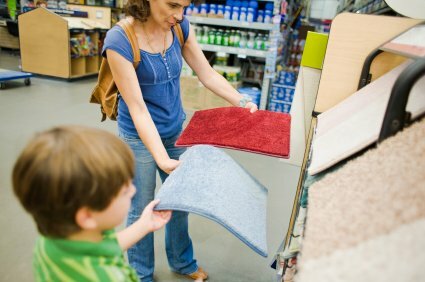 There was a helpful article on choosing the right carpet on the cleaning website CleanLink. The article was written by Doug Berjer, product manager for carpet cleaning machinery manufacturer Tornado Industries. Are they experienced? Do they follow proper installation practices? Improper carpet installation is the number one problem with new carpets. The CRI 104/105 Installation Standards are the only installation standards recognized by the carpet industry. Check with your installer and make sure they follow CRI 104/105.